Celebrating the life of Sir Hubert Wilkins will be a driver for a fun walk in his childhood shoes. Each day the Wilkins' children walked the 5 miles to Mt Bryan East, the home of the tiny Mt Bryan east School, a quaint building set agains the magnificent Mt Bryan, home to Australia's most significant gum tree. Wilkins was deeply interested in the traditional life of the Ngadjuri people and spent many childhood hours walking with them. 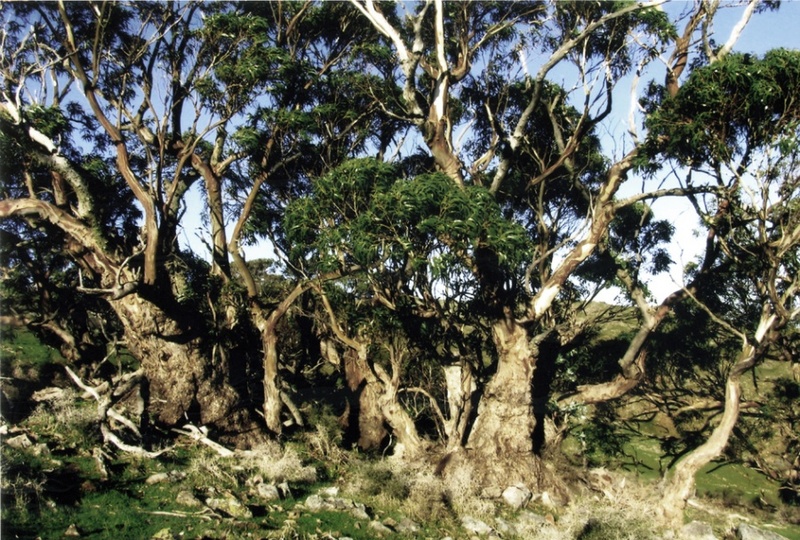 There is evidence Mt Bryan like Mt Barker was used as a burial site on it's Eastern slope following traditional tree burials, as well as being the site of a massacre of women and children. The local Hallett community and some surrounding farmers, particularly Bill Quinn passionately protected this site from destruction through the courageous decision to go to the Supreme Court to establish the veracity of concerns if a large industrial wind development went ahead. This included the placing of the Eucalyptus globules, sap bicostata estimated to be 4000 years old in danger. Sadly we had no support from the Greens on this important issue, but did have the support of key specialists in this area including Dr Ian Brooker (AM), sadly now deceased, the world's leading eucalyptus expert, who stated this tree was Australia's most significant tree, supported by Dean Nicolle and David Boomsma.